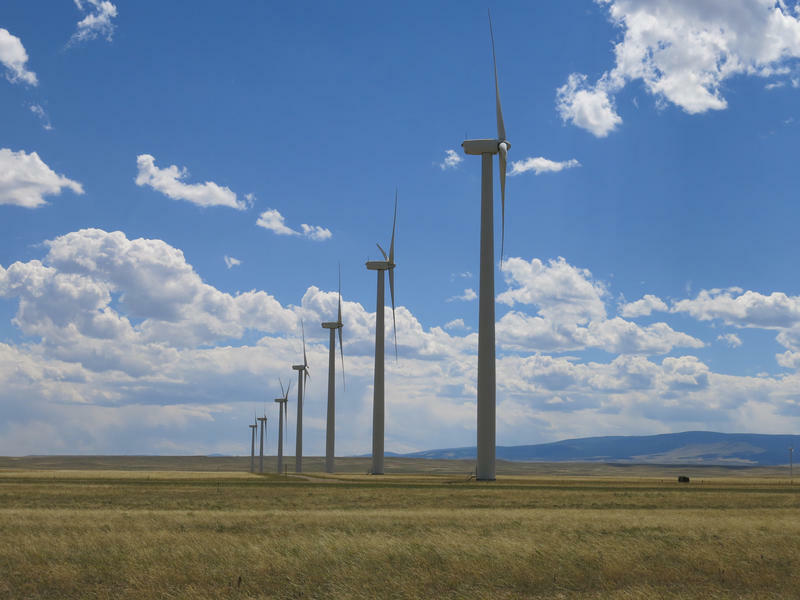 The Wyoming Democratic Party is praising the President’s clean power plan calling it an attempt to slow the effects of climate change. 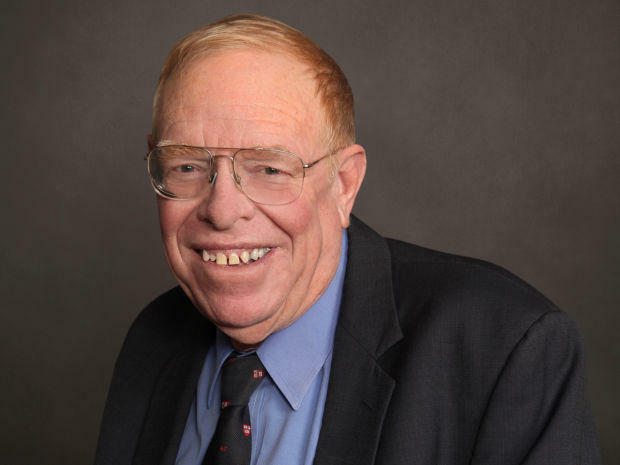 Party Vice Chairman Bruce Palmer says he’s hopeful that industry and state policy leaders will stop fighting solutions to climate change and focus on ways to address carbon emissions and develop renewable energy. Two pieces of legislation that could reform the controversial No Child Left Behind law are going to a conference committee. 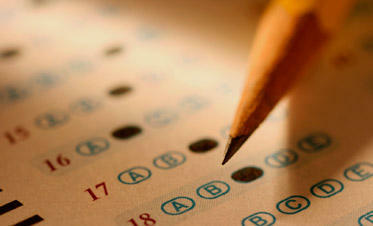 The Senate version of the bill allows states to determine how to use federally mandated tests for accountability purposes and lets states decide if they will allow parents to ask to opt out of standardized tests. The House version would just give parents that right. Wyoming Representative Cynthia Lummis hopes that stays in the bill. 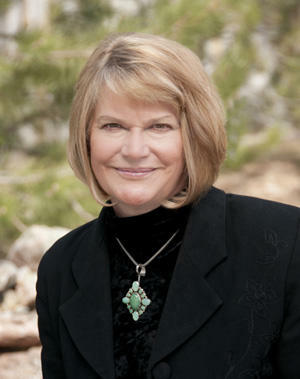 Wyoming Congressman Cynthia Lummis will be the western states co-chair for Senator Rand Paul’s run for President. Lummis, a fiscal conservative, says that she’s been impressed with the Kentucky Senator’s efforts to stop federal spending. 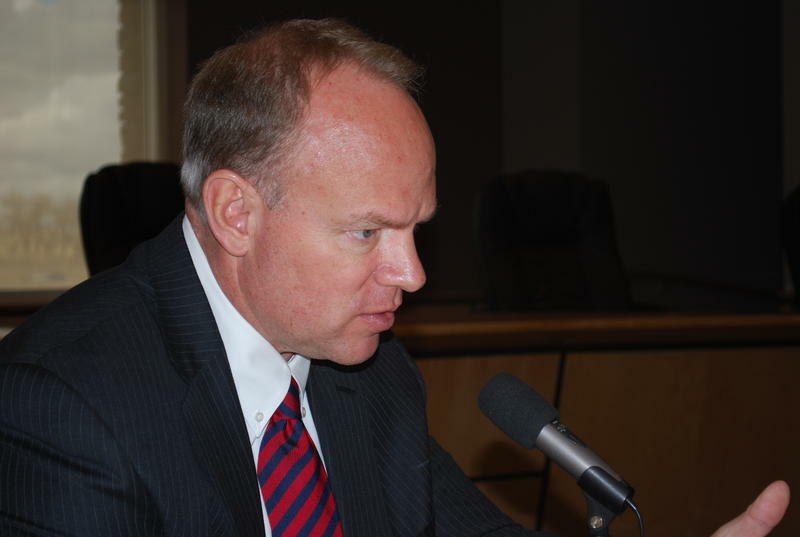 Governor Matt Mead is turning to the Wyoming Humanities Council to facilitate more productive discussion on a refugee resettlement program in the state. Wyoming is the only state without a resettlement program, and the Governor says misinformation is slowing down progress on the issue. Wyoming Humanities Council Executive Director Shannon Smith says her group will send experts around the state to lead public discussions about refugee resettlement. 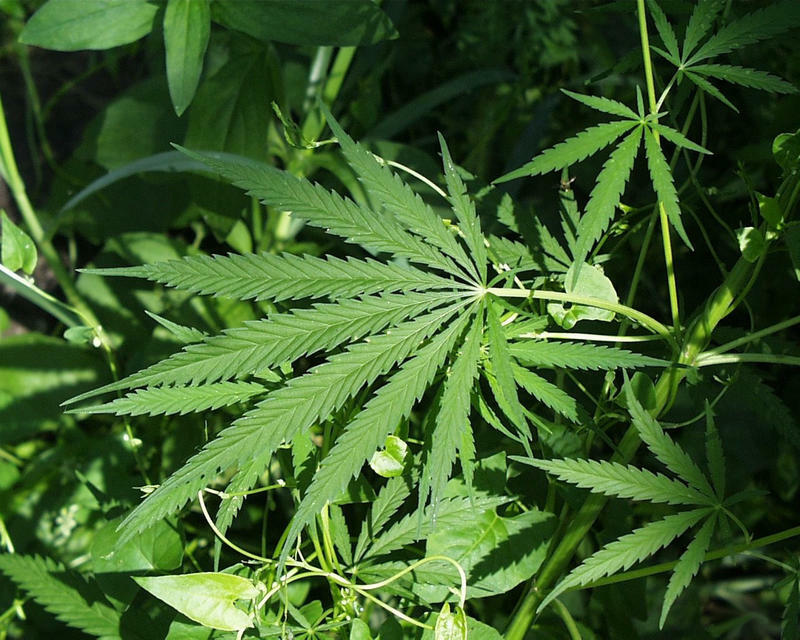 Governor Matt Mead is creating a task force that is intended to gather information on the pros and cons of legalizing marijuana in Wyoming. The governor says he continues to oppose any legalization of the drug. But he says he wants to get ahead of a possible 2016 general election ballot initiative that could ask voters to decide whether to legalize medical marijuana. The legislature’s joint Labor and Health Committee praised state health officials for their quick response when two nursing homes threatened to close last month. The state took over the facilities in Rock Springs and Saratoga after the company that owned them said it was suddenly closing them. Senator Bernadine Craft of Rock Springs said Monday that it was a terrifying time in her community. State Health Director Tom Forslund noted that the state was criticized by some for getting involved with a private business. He said that leads to policy questions for the future. Governor Matt Mead and other state officials are spending the summer watching energy prices as they make plans for a new budget next year. The governor says his priorities range from local government to health care. Mead expects that projected revenue may be down for the next two years, but he doesn't want budget cuts. "To cut another six percent as we did before I think would be very difficult, I think just not hiring people to fill jobs would be difficult and even together it may not make up the difference." 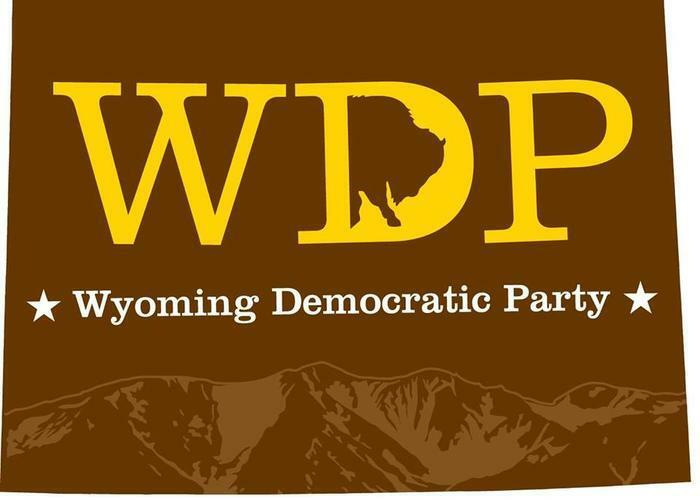 The Wyoming Democratic Party has chosen a new Executive Director. 22-year-old Laramie native Aimee Van Cleave will be the youngest political party director in the nation. Despite her age she has already worked as a legislative aide, worked on a political campaign, and has worked as a lobbyist. This week, an opinion piece published on Slate.com claimed that a new Wyoming law makes it illegal to collect data on federal lands. The Wyoming Farm Bureau and the Office of State Lands and Investments says that is not accurate. 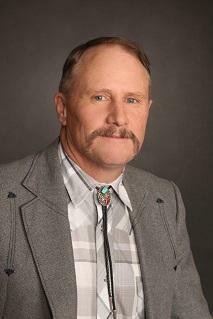 Wyoming State Lands Assistant Director Jason Crowder says Wyoming has no jurisdiction over federal lands, but the law could impact state lands on a case by case basis. 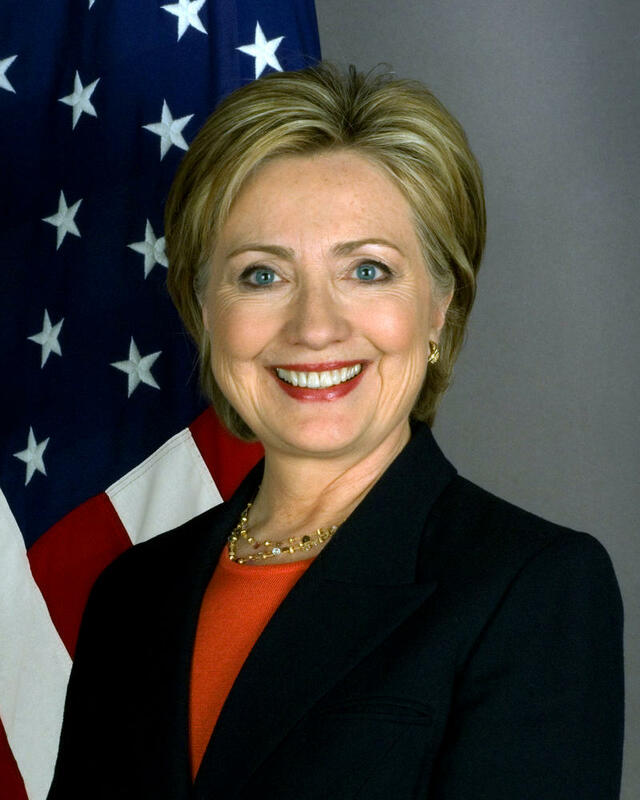 Hillary Clinton’s campaign recently announced it will begin organizing in Wyoming. The move is part of the campaign’s goal to bring grassroots campaigning to all states before the 2016 presidential election. Clinton is the only presidential hopeful with a presence in Wyoming so far. 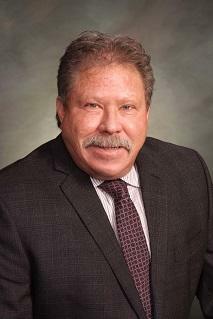 The campaign has hired Laramie local Peter Bishop, who previously worked on Obama’s 2012 reelection campaign. 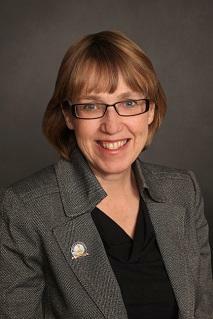 Aimee Van Cleave is the Wyoming Democratic Party’s Interim Executive Director. She says Hillary’s campaign is getting off to an early start. 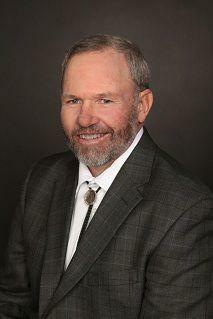 A Cheyenne attorney is the new chairman of the Wyoming Republican Party. Matt Micheli will take over the reins at a time when traditional republicans are battling with a right wing element of the party. But Micheli says disagreements between republicans is nothing new, he just wants to make sure any debates remain civil. A bill that would make death by firing squad an option in Wyoming failed in the legislative session last week. The bill was introduced and passed in the Senate. The House then amended it to give death row inmates the option of sedation before execution. Back in the Senate, there was disagreement about the language of the sedation clause. The Judiciary Committee then found a compromise. But the bill ultimately failed in the House. The Wyoming Legislature has approved a bill that is intended to help hospitals in the state cover costs for patients who cannot afford to pay for health care. 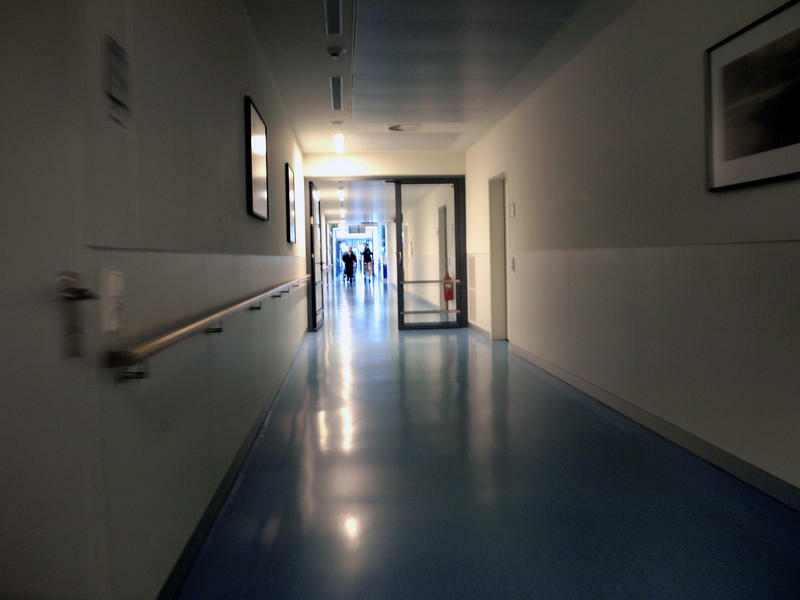 After lawmakers rejected the $100 million a year in federal funds that would have come from Medicaid Expansion, this was viewed as a last ditch attempt to help hospitals. But opponents say the bill just throws money at the problem. Senate Labor and Health Committee Chairman Charles Scott says the two and a half million dollars in the bill will help some of the small hospitals in the state. 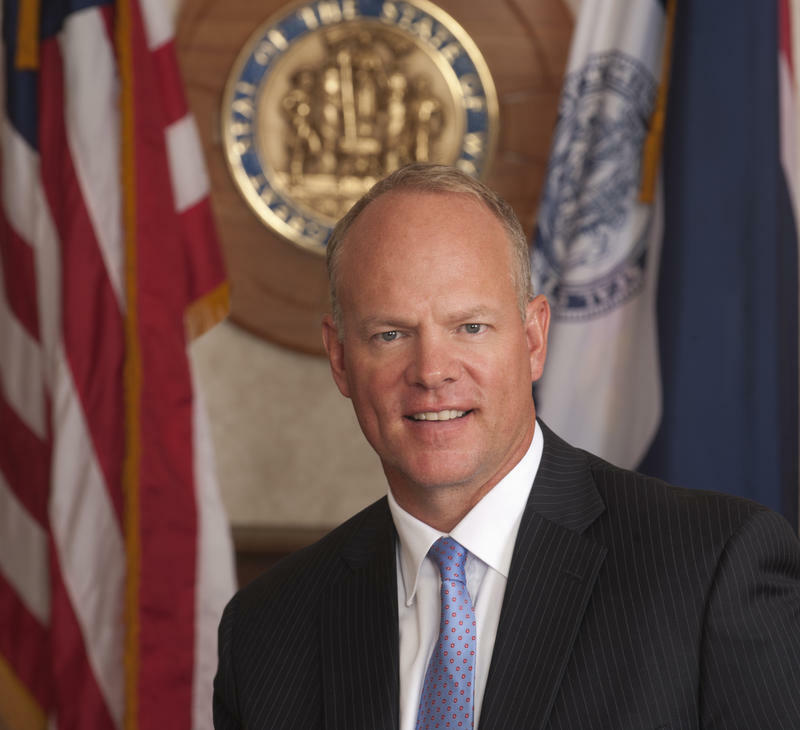 The Wyoming Legislative session ended today and in his closing remarks Governor Matt Mead urged lawmakers to find a solution to a number of health care problems in the state. The legislature voted against taking more than 100 million dollars in federal money to expand Medicaid and provide health care services to 17,600 people. Mead said legislators need to find solutions. Wyoming victims of sexual assault will now be able to get a protection order without the necessity of proving their case in court. Governor Matt Mead signed a bill into law that provides victims a protection order of six months that can be renewed up to a year. Green River Senator John Hastert says it allows a victim to get protection from their assailant if they choose not to pursue criminal charges. Wyoming's legislative session is coming to a close. Wyoming Public Radio News Director Bob Beck joined Morning Edition Host Caroline Ballard for an overview of this year's goings-on. The Wyoming Senate decided that a bill that would have provided a mechanism for guns to be in schools and gun free zones was not ready for prime time. The Senate voted 25 to 3 to kill that bill with no debate. It ends debate on the issue for the year. The bill originally mandated that guns be allowed in schools, colleges, and government meetings, but Senator Hank Coe successfully amended the bill to leave those decisions up to local governing bodies. 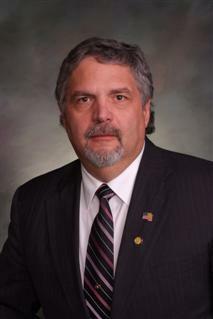 Lander Republican Cale Case favored the House version of the bill. The House and Senate will convene a conference committee to try and iron out a piece of legislation that supporters say is key to education reform. The bill sets up the next phase of a school accountability program that grades educators and provides help if they aren't meeting expectations. The House voted to remove state oversight from the bill. Pinedale Representative Albert Sommers says it goes too far. The Wyoming Senate continues working on a bill that would let school boards, college trustees, and local governments decide whether guns will be allows in their facilities. 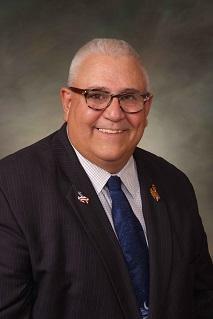 The Senate rejected several amendments, including one by Gillette Republican Jeff Wasserburger to add number of safety measures to the bill. 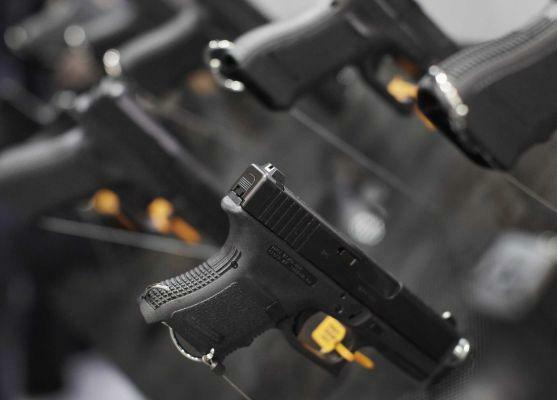 Those measures included 20 hours of safety training for school employees and giving local entities the ability to revoke concealed carry permits. Wasserburger is a school principal with mixed emotions about the bill. An amendment that would have added gay and transgender people to a bill intended to protect Wyoming residents from housing discrimination—failed Tuesday. 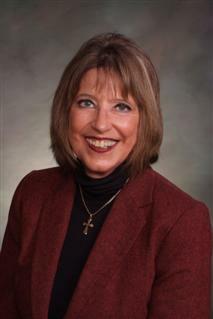 Openly gay Laramie Democrat Cathy Connolly tried to add the two groups of people to the list of protected classes. 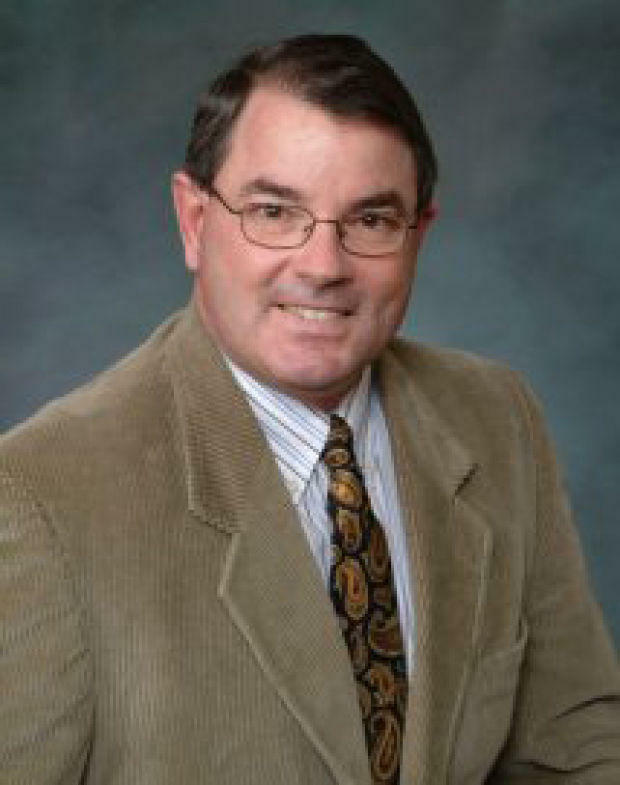 Connolly, who is also a University of Wyoming Professor, says it’s a serious concern. The Wyoming Senate has voted to change a bill that was intended to allow guns in schools, colleges, athletic events, and government meetings. The Senate adopted a revised bill that would leave the question of allowing firearms up to local governmental entities such as school boards. Senator Hank Coe said that such decisions are best left to local governing bodies. 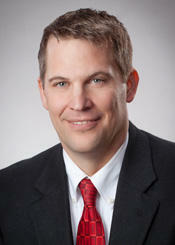 Senator Curt Meier disagreed with the change. A bill that would have removed gun free zones from Wyoming schools, athletic events, and government meetings has been substantially changed by the Senate Education Committee. The committee voted 3 to 2 to approve an amended bill that lets local school boards, college boards of trustees, and local government officials to decide if guns will be allowed within their facilities. Senator Hank Coe of Cody says local officials can better decide whether guns should be allowed in their jurisdiction.